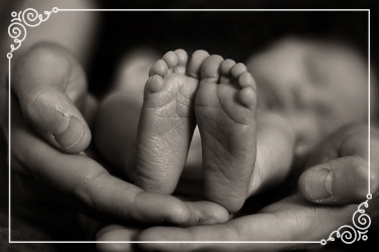 Hayden's Helping Hands is a foundation of the Charitable Partnership Fund, dedicated to financially assist parents with medical expenses after the birth of a stillborn baby. It will forever be our goal to stand by families who were not able to welcome home a child due to stillbirth. Accepting APPlications from all states! 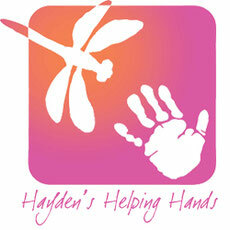 We are incredibly thankful to everyone who shows their support for the Hayden's Helping Hands mission. 2018 brought us record-breaking success from very generous donors. Because of this generosity, we have opened up applications for financial assistance to ALL states within the United States for a limited time. Applications will be accepted for stillborn babies (20 weeks gestation and beyond) and up to $1,000 will be paid per application. Applications are approved if all qualifications are met.